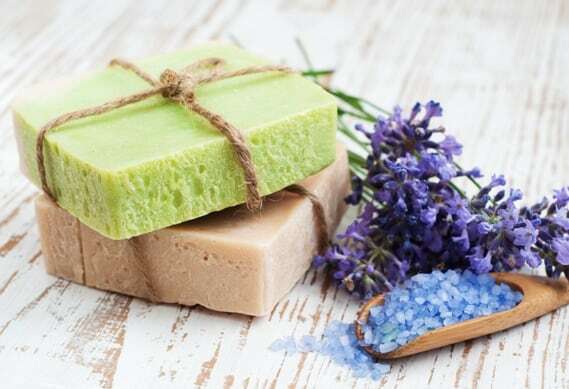 Our goal at American Soap Supplies is to provide our customers with premium soap making supplies at a reasonable price and great customer service. We search out unique items that we think are pretty cool. My name is Lori Quail and American Soap Supplies originated when I designed and created the ORIGINAL TS (Tall Skinny) Silicone Mold. I designed the mold out of necessity for myself and others in the soap making community. We have added micas, pigments (neons, lakes, and dyes), chemical and natural additives, oils, and fragrance oils, as well as other molds and soap tools. We tested all of our products for both performance and longevity. There were many fantastic fragrance oils tested that just did not hold up for 90+ days, so we made a decision not to carry them. 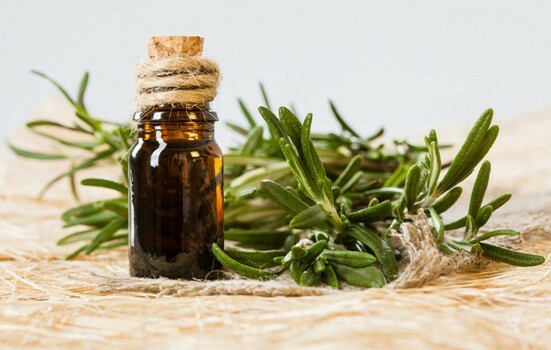 We also lean toward stronger scented fragrance oils because you can always use less and get more bang for your buck, which is what we are all looking for. My soap addiction slowly morphed into a business and not only branched out products at American soap supplies, but it broadened my awareness to other bath and body products that I am enjoying. My current obsession is bath bombs and bubble bath products. I feel truly blessed to be able to work at something I love. We have had a motto in life long before American Soap Supplies and that is to not do anything to someone that you wouldn’t want done to you. We will always treat you like we would want to be treated. This has been an incredible journey that we are embracing. We want to hear from you about what you do and don’t like about our site and what you would like to see in the future. Join us on Facebook for updates, coupons and any sales and announcements we may have and post your creations, we look forward to seeing them.